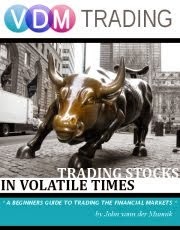 VDM Trading Youtual fund launched! I came across this website called youtualfunds.com. A what kind of fund?! No, it's not a typo, it's a Youtual fund! If you ever wondered if you could outperform professional fund managers start a Youtual fund. The site is completely free. I thought this was a great idea to actually see the basics on how an ETF or mutual fund works, it's fun, you learn something in the process about trading, why not start your own youtual fund? Mine is at http://vdm.youtualfunds.com/ (Symbol ^VDM), track my fund's performance!